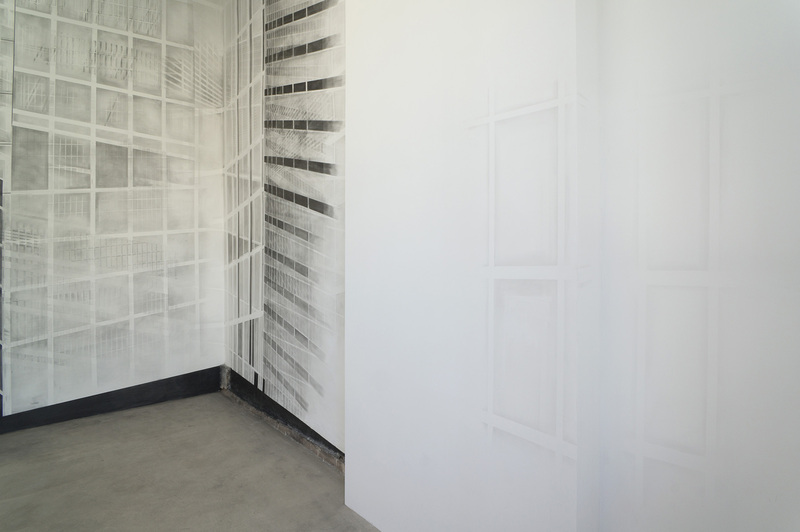 The last day to see Christina Hendershaw’s graphite wall drawing is this Sunday 9/21/2014. You can come by anytime and see it through the windows, or you can contact me for an appointment if you’d like a closer look. Installation photos are coming soon.